If you’re a fan of Mt. Fuji, you’re going to love this. 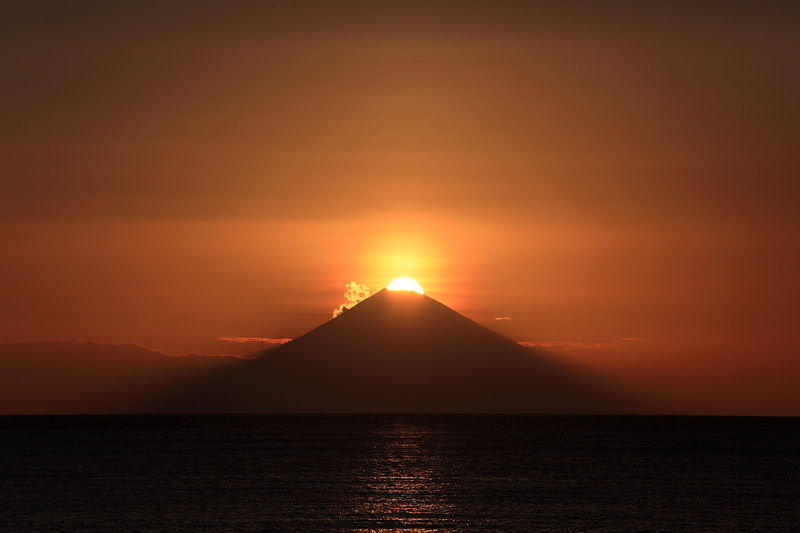 When you can see Diamond Fuji depends on where you view it from – and Minamiboso is the perfect place. Here is a list of dates and locations to view the rare and dazzling Diamond Fuji in Spring 2019. April 29 & 30 at 6:25 p.m.
May 6 & 7 at 6:30 p.m. Ten minute walk from Tomiura Station (JR Uchibo Line). May 8 at 6:30 p.m.
50 minute walk from Tomiura Station (JR Uchibo Line) or Tomiura Biwa Club bus stop.